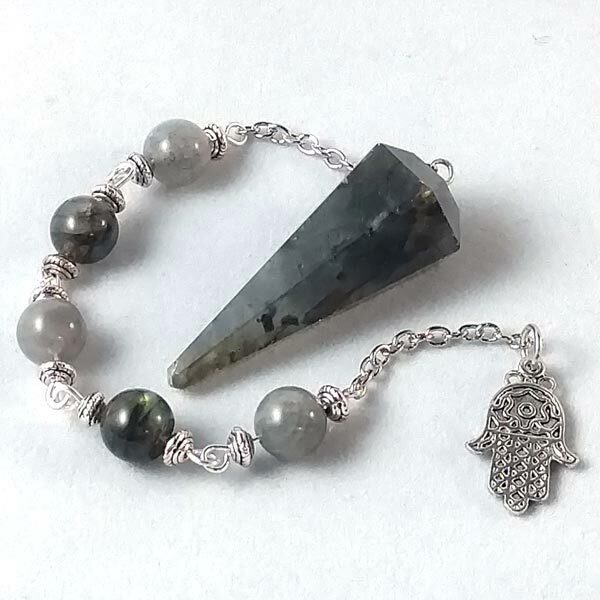 Labradorite Pendulum with added beads and Hamsa Hand charm. 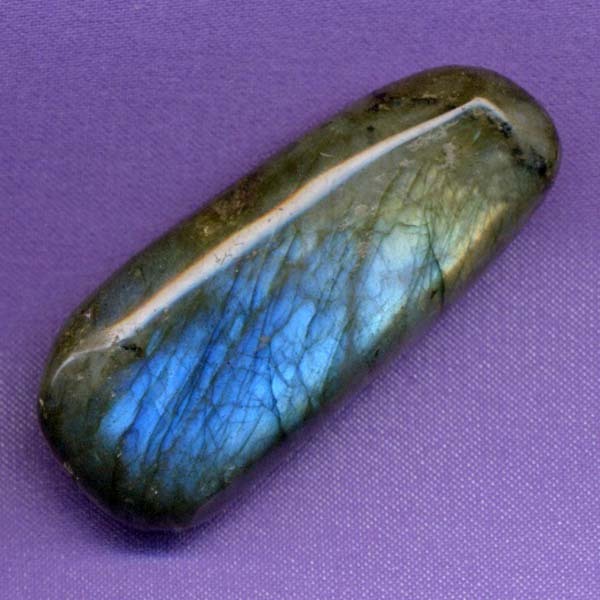 The Labradorite beads on the chain are 8mm. 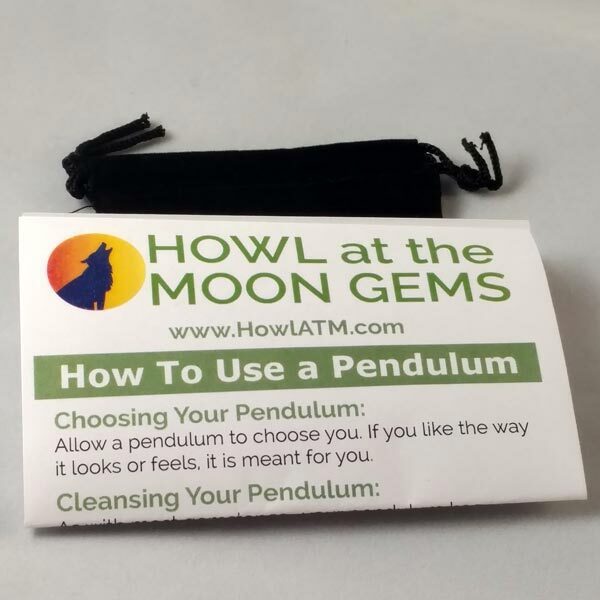 Size: pendulum is 1-5/8" tall and 3/4" in diameter. Overall length with chain is 8-3/4". 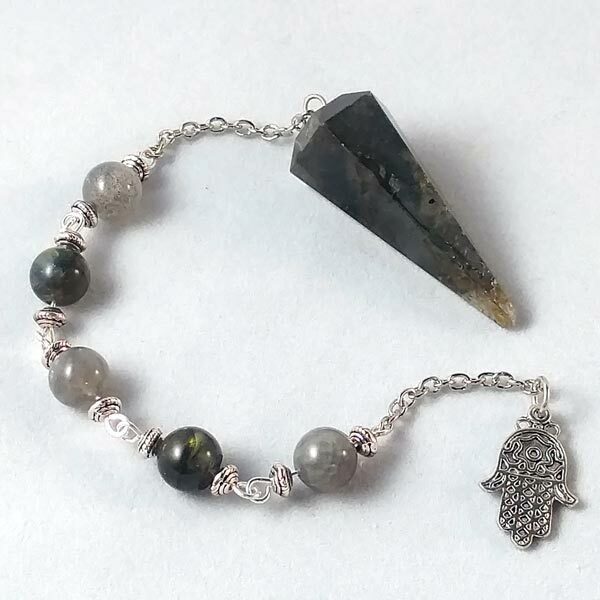 Hamsa Hand Charm is fine pewter (contains no nickel or lead).